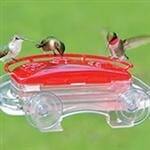 Are You Seaching For The Perfect Idea for Someone Who Loves Hummingbirds? 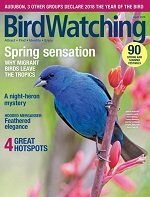 We've gathered some of the most popular Hummingbird Gift Ideas bird lovers want. 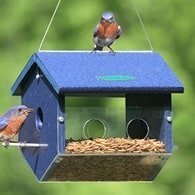 These are sure to please all those who enjoy watching and feeding our tiniest winged wonder. Even though they are our smallest birds, they have some of the biggest talents. These birds fly across the Gulf of Mexico to get to their wintering grounds. The only bird that can fly backwards and hover. Some other birds appear to hover but these tiny ones do not depend on drafts. Sometimes with patience, one can get these guys to feed from the hand. 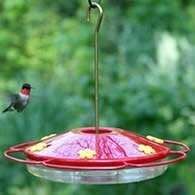 By placing a small finger bowl with nectar in your hand and standing or sitting by the hummingbird feeder you might be rewarded with one feeding from the small bowl. 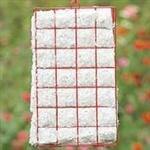 Planting a variety of nectar producing flowers and vines you can attract them to your backyard. Interesting to note, once these birds find a food source they remember from year to year. 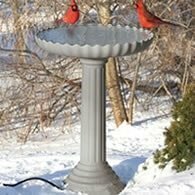 When placing a hummingbird feeder you should place it in the same area it was the year before. 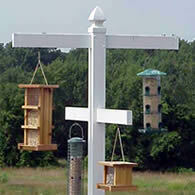 You'll be surprised if you forget because you'll see them visiting that same area whether your feeder is there or not. Don't let them down, make sure you're ready by having everything on hand. The links above will help you find the right hummingbird gift that's right for you or your loved one. Thanks for taking a look.